The Color Run is coming back to Des Moines this year! 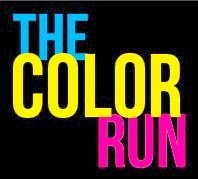 Make sure to keep July 12 open on your calendar because I want to see you there running with me! The Color Run, also known as the Happiest 5k on the Planet, is a unique paint race that celebrates healthiness, happiness and individuality. 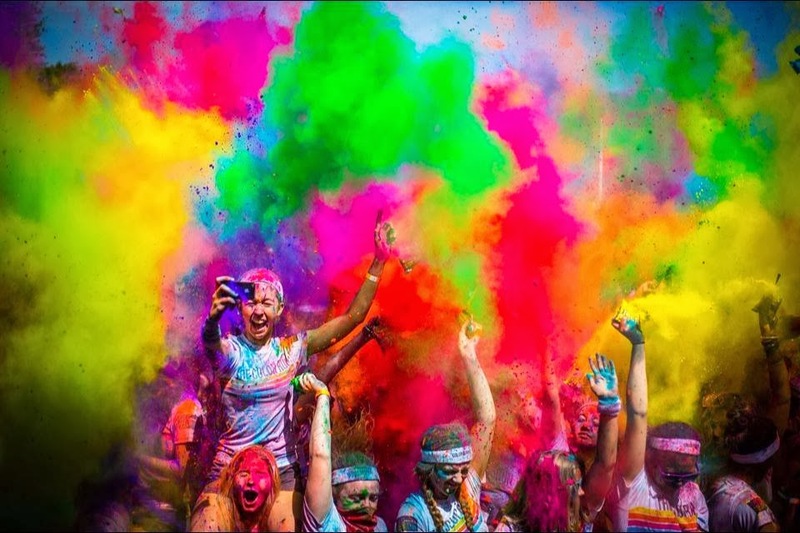 Now the single largest event series in the United States, The Color Run has exploded since their debut event. It has more than tripled in growth, hosting more than 170 events in 30+ countries in 2013. You should be a part of it for 2014! Last year I signed up and ran the race with my daughter, Kaydin. She had a great time getting plastered in color. I also met up with my Blends, Amanda, Calee, and Alex. 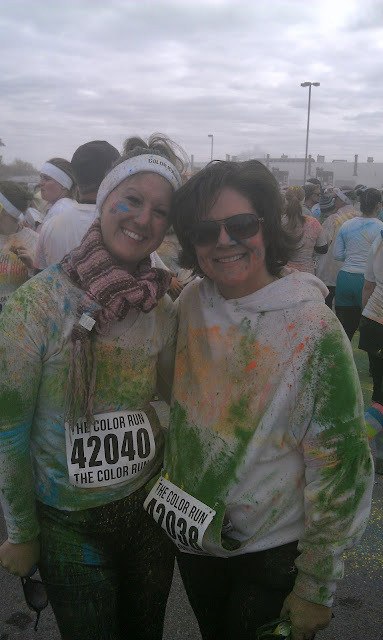 The year before in October 2012, I ran The Color Run with my co-worker, Diane. It was my first 5k I ever participated in and was a great choice! 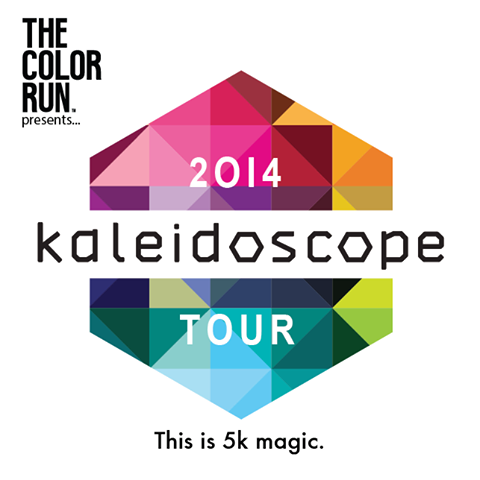 The Color Run is announcing their 2014 Kaleidoscope Tour. They're changing a few things up and taking over our city like never before. They've got some great swag lined up for us this year! 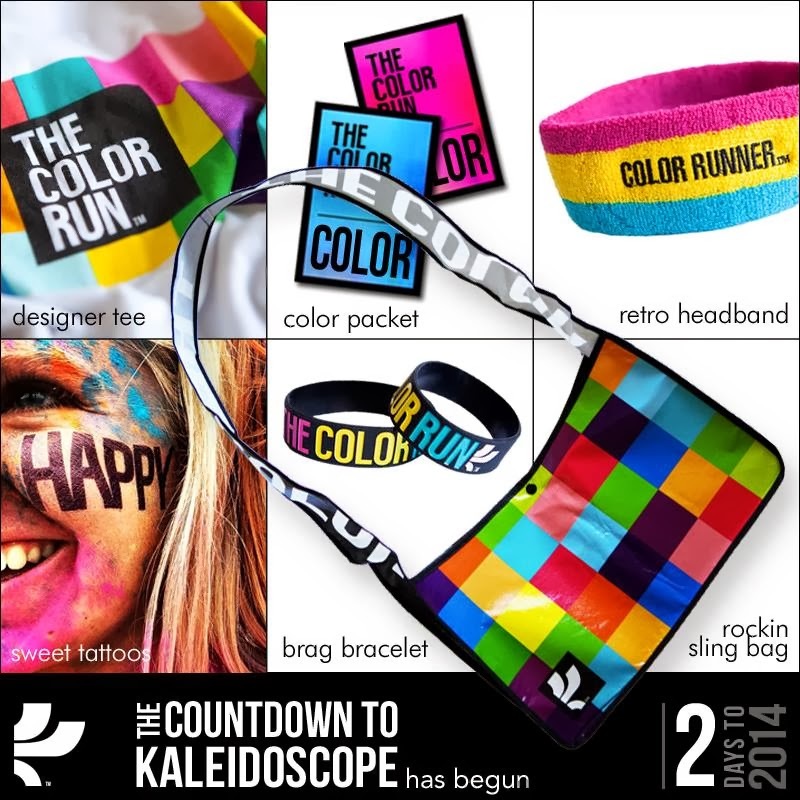 Your ticket includes the limited edition Race Kit...all new T-shirt, headband, bracelet, and shoulder bag! 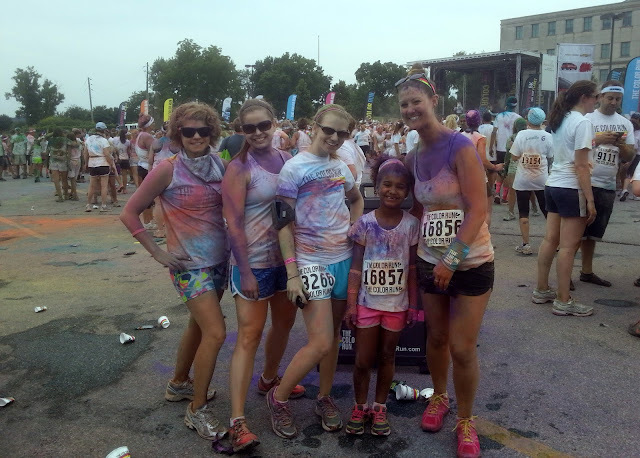 The best part of the day is after crossing the finish line and make your way to the Color Cloud. Music is playing, people are dancing, and color is flying! Have I convinced you to sign up yet? 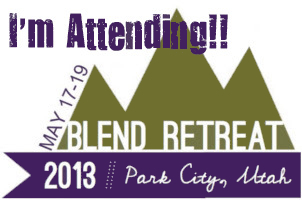 If yes, use my promo code, COLOR5OFF, to receive $5 off of registration. Don't live near Des Moines but still want to experience this epic event? 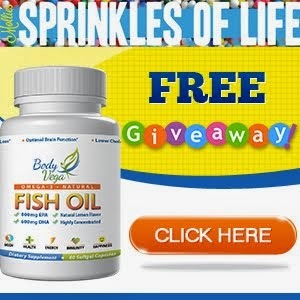 Use the same code, COLOR5OFF, for registration to ANY city. See the list of scheduled cities here. Important: code must be entered at time of registration, cannot be retro-applied. Also make sure to type the code in, not just copy/paste. Not valid on flash city sales. To read my full recaps for more convincing to join the fun, visit here and here. 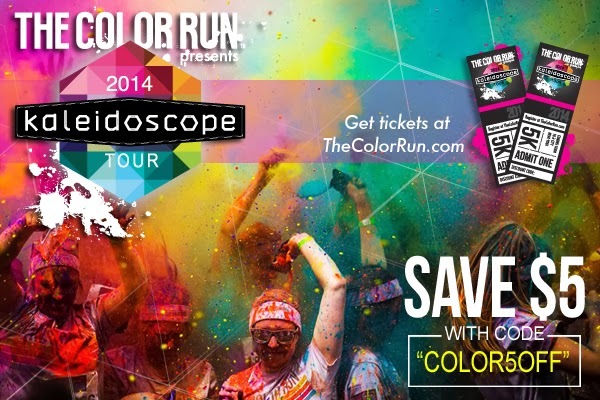 Disclosure: I received free entries in exchange for a blog post promoting The Color Run. All opinions are my own. 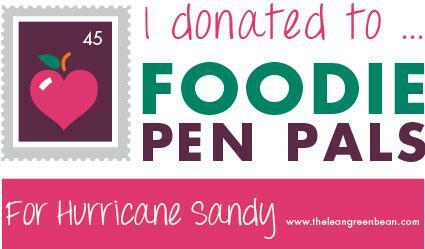 Will you be joining my this July?